Moving pictures represent the height of human culture. They can move people's hearts and elevate people's minds. Enriching people's lives through such pictures is our mission and guiding principle. 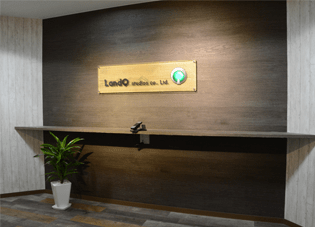 株式会社ランドック・スタジオ　LandQ studios co., Ltd.
LandQ studios co., Ltd. All Rights Reserved.